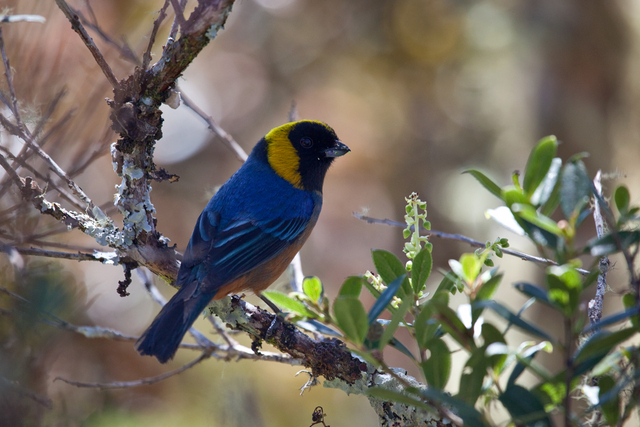 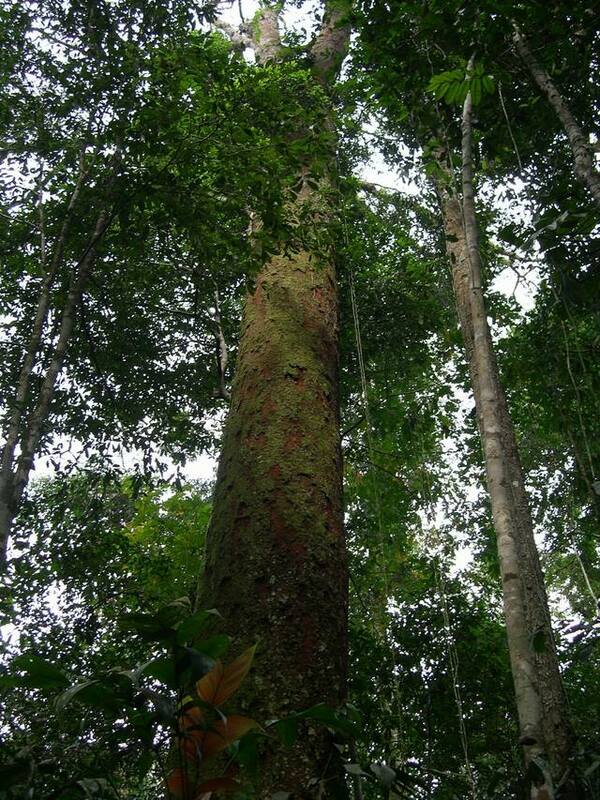 Your support will help ACA work to protect the perimeter of Manu National Park by: paying for much-needed additional park guards to patrol inside and around the park for illegal loggers, squatters and illegal gold miners. 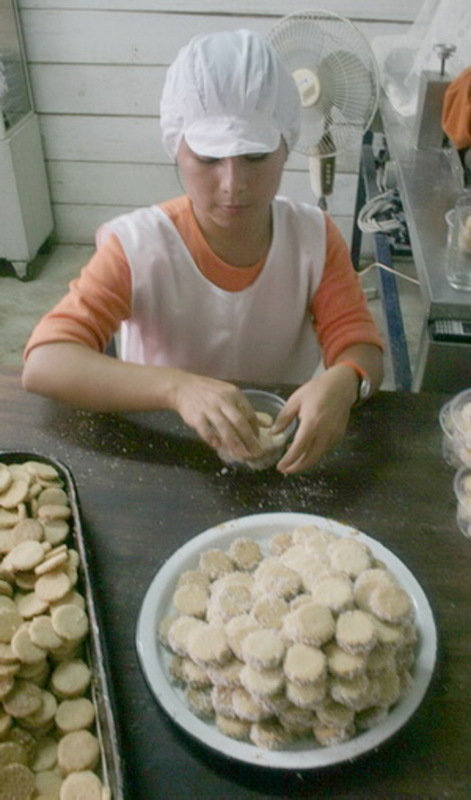 Women Brazil nut harvesters cooperatives have been earning extra income by selling Brazil nut cookies. 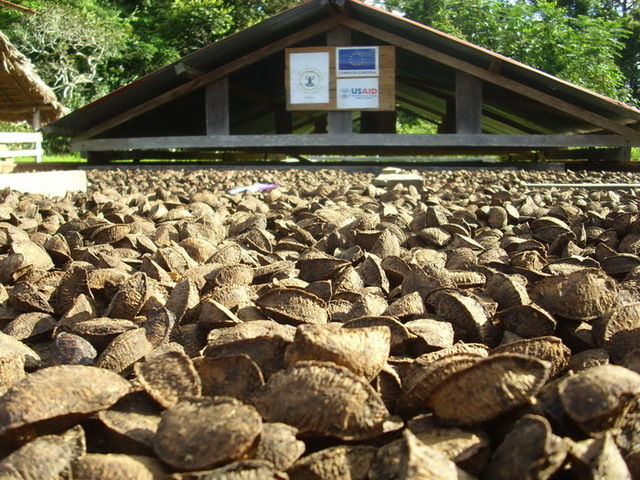 ACA helps Brazil nut harvester cooperatives with help buying needed equipment, like Brazil nut driers.